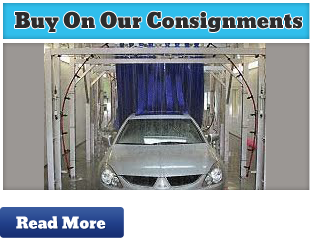 Thrifty Car Wash Systems, LLC , is here for all your chemical and used car wash equipment needs! We strive to make you extremely happy. Customer service is where we excel! 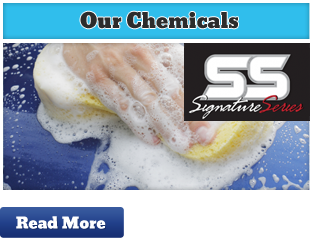 Whether your needs are superior soaps or good used car wash equipment, please give us the chance to serve you! All prices are in USD Copyright 2019 Terry's Car Wash.